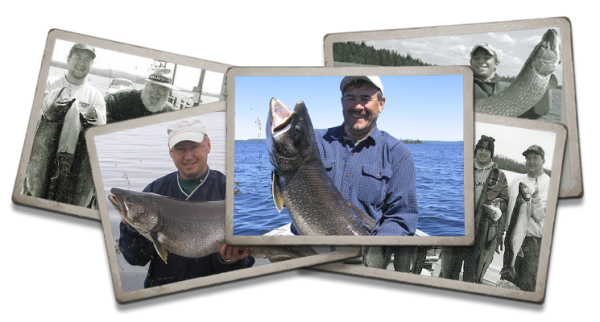 Welcome to Pasha Lake Cabins – endorsed by top outdoorsman in North America, your remote fishing adventures awaits you. 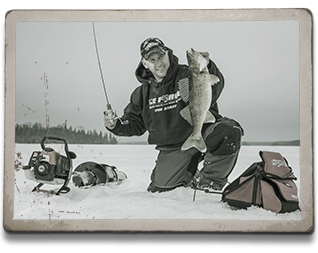 When people learn about Pasha Lake Cabins for the first time, they’re often surprised how remarkable the fishing is. 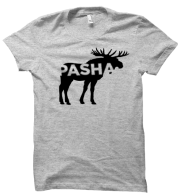 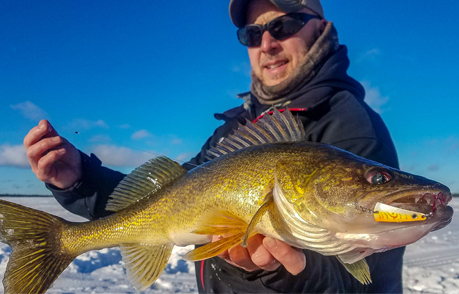 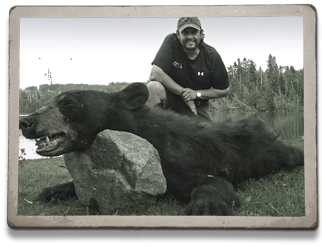 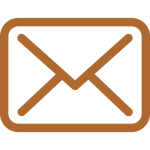 Pasha’s geographical location is situated along side the best trout fishing in the Northern Hemisphere – Lake Nipigon – and most prolific walleye waters in NW Ontario – Onaman Lake. 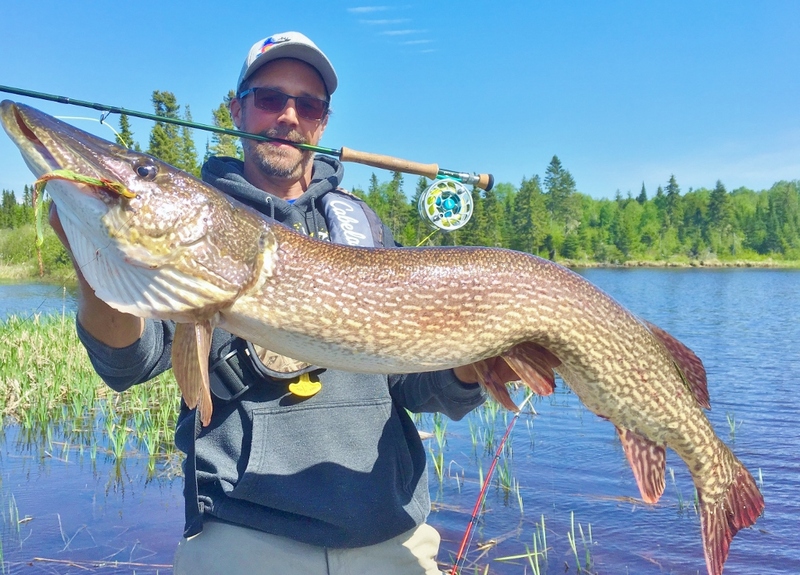 Add to that an overabundance of smaller, remote inland lakes, filled with multispecies game fish and hunting opportunities, and a whole new level is achieved – a World Class Level! 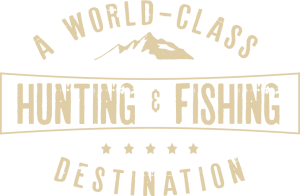 Come and experience an adventure around every corner and memories that will last a lifetime! 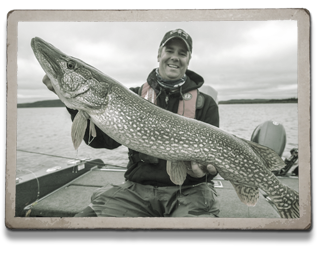 At Pasha Lake Cabins, we are proud to honor those elite guests that reach the pinnacle of angling.